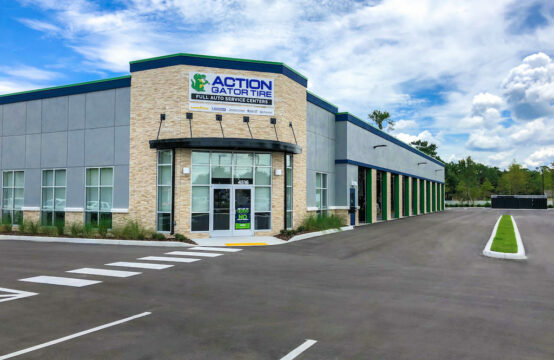 We are comfortable working on transactions in any part of the U.S. and have established relationships with brokers and buyers across the U.S. and beyond. As a result, we have a very deep pool of broker and buyer contacts. 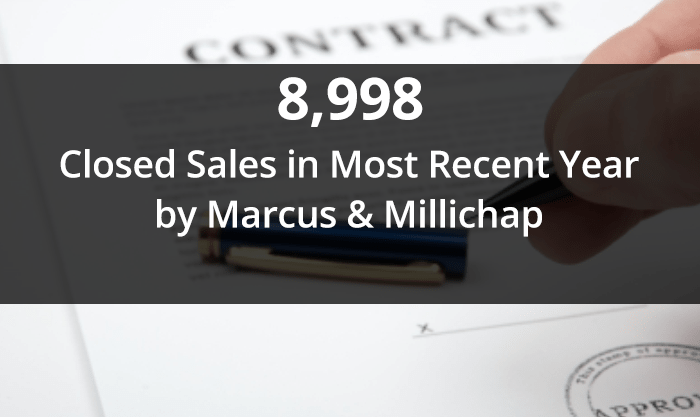 Our team members have received national recognition and won awards for sales performance, service, and leadership including Marcus & Millichap’s Sales Recognition and Gold Sales Achievement Awards, as well as CoStar’s Power Broker Award. 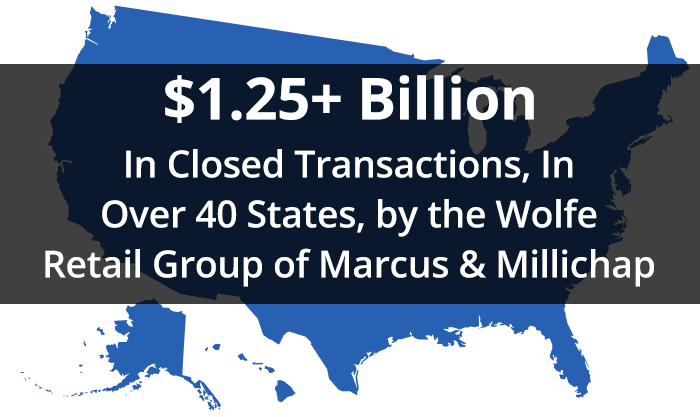 With the Wolfe Retail Group of Marcus & Millichap, you can count on a team with a history of success including over $1.25 billion in closed transactions in 40 states and over 450 properties sold. We aim to exceed client expectations and deliver superior execution. 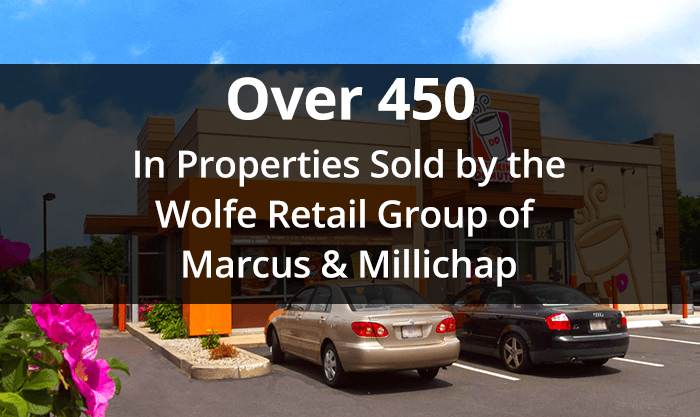 The Wolfe Retail Group Team is part of Marcus & Millichap, a leading firm specializing in commercial real estate investment sales, financing, research and advisory services with over 80 offices across the U.S. and Canada. We bring local expertise with national reach, relationships, and opportunities. 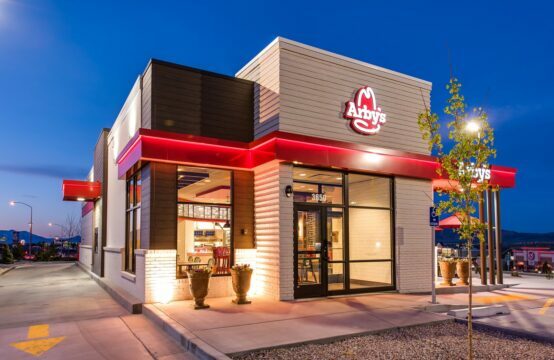 quickly and efficiently and help you realize maximum value. Our goal is a happy client and a successful transaction. 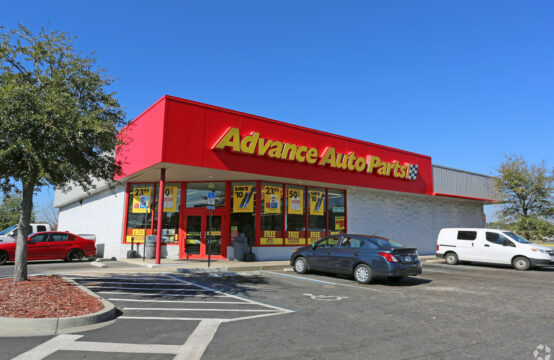 Read what some of our customers have to say about us. It was a real pleasure working with the Wolfe Pack on three recent transactions. 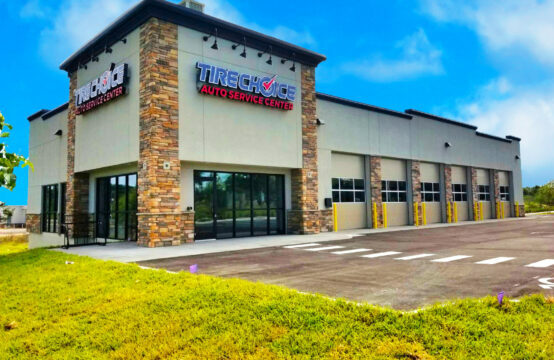 Having worked closely with your team on previous transactions, we were very comfortable listing two of our newly developed Pep Boys locations for sale with you. Ryan Stahl Chief Executive Officer, Equinox Development Properties, Inc. 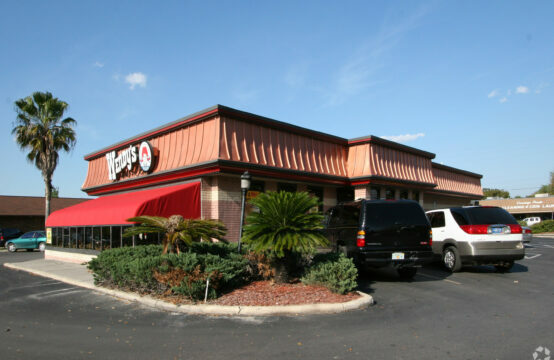 If not for your persistence over the years, I am confident we would have never closed recently on the sale of the Wawa in Oviedo. You managed the entire process perfectly, in spite of a few typical challenges with the deal, and got us to a successful closing. Thomas H. Lile President, Gulf Coast Commercial Group, Inc.
Congrats on our most recent closing together. It’s great to have another Panera closing in the books with you. We work with many brokers in our dealings but I’d like to acknowledge that you and your team are among the very best we work with.